Drug addiction. Behavioral issues. Mental illness. Personality disorders. Criminal proceedings. Expulsions. Trauma. These are just some of the struggles that may lead a teenager into a residential treatment center. Made to address various concerns that can cause a teen’s life to spiral out of control, it provides a stable environment filled with professionals that can help them begin to learn coping mechanisms, adjust to medications and finally begin to really address what has been going on inside of them. But residential treatment centers have a different application that many parents don’t know. The public school system is a wonderful place for children and teens to learn, grow and build life skills such as interacting with both peers and authority figures. They take these lessons and apply them to the rest of their life, all within the boundaries of a tax funded school with a set curriculum. While there are many wonderful aspects to public school, the drawback is that it isn’t able to adapt to the individual needs of different students. A specific lesson plan and testing structure must be followed and when a student needs some additional assistance it isn’t always available. For students who have serious problems, they will probably not get the attention they require and will be disruptive for other students. Residential treatment centers are privately funded and have smaller group settings and individualized attention for each patient. Many offer academic tutoring and intervention, along with a specialized curriculum that works alongside their therapeutic treatment. 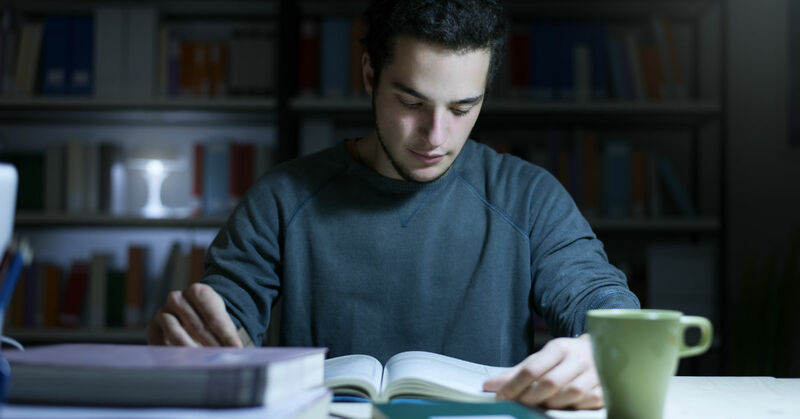 These style of treatment programs can be especially helpful for teens who have been unable to maintain their academic performance and worry they are too far behind to catch up. With individualized attention and custom study plans, this is a chance to get back on track while dealing with the deeper emotions causing behavior problems. Sundance Canyon Academy is one option or teens who are struggling with any of the above problems. It is a residential treatment center plus therapeutic boarding school, making it a unique program customized to your teenager’s needs. We have professional staff that can administer medication, monitor behavior, provide therapy in both individual and group form, tutor students and run extracurricular activities.